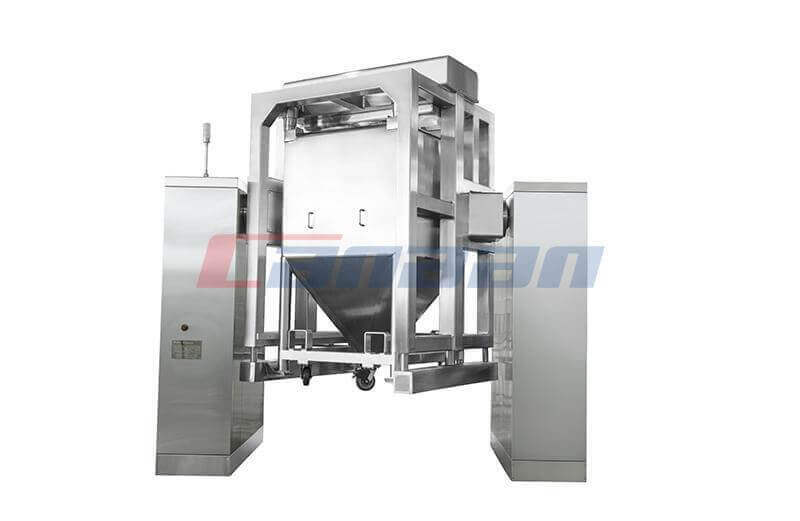 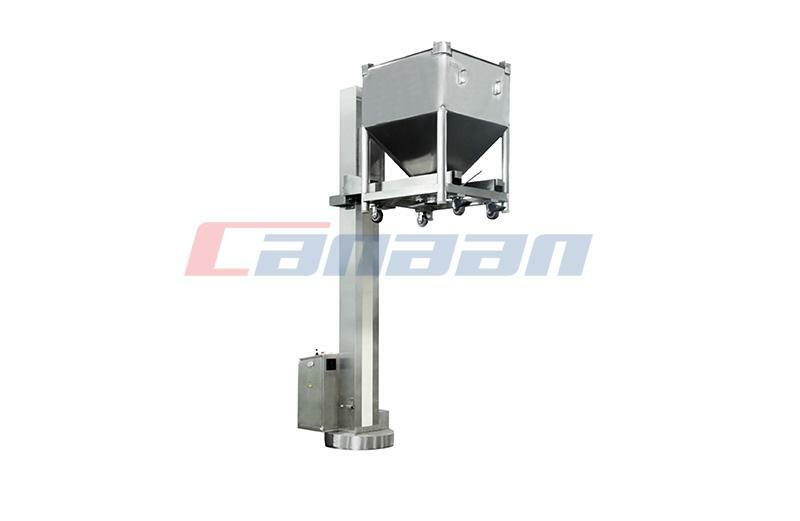 High Shear Mixer are Widely used in pharmaceutical, chemical, food, metallurgy, light industry and scientific research units, can be very evenly mixed liquid better powder or granular materials, the mixed material can achieve the best mixing condition. 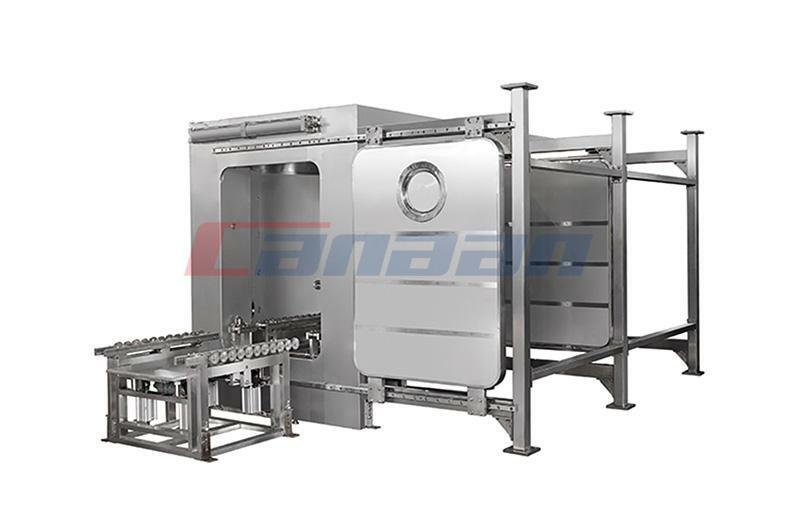 Structure: the machine consists of stand, transmission system, electrical control system, motion mechanism, mixing barrel garment parts, such as direct contact with the material of the mixing barrel is made of stainless steel materials manufacturing, barrel outer wall in the body after polishing. 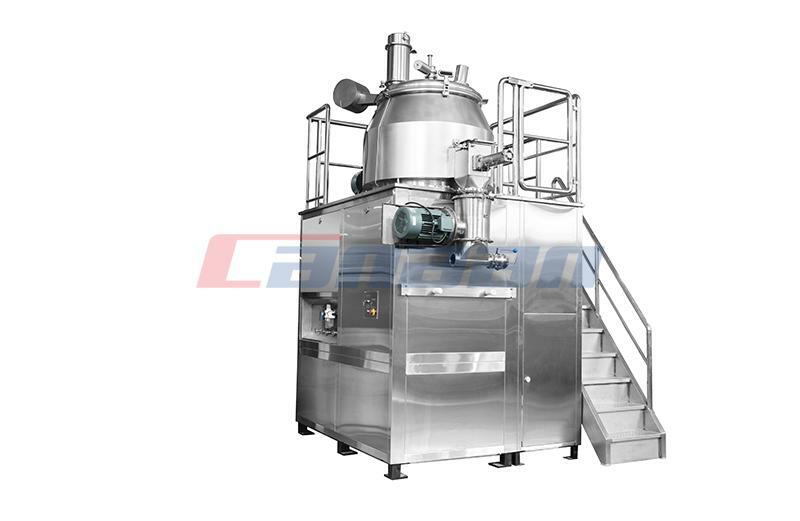 Full compliance with GMP requirements. 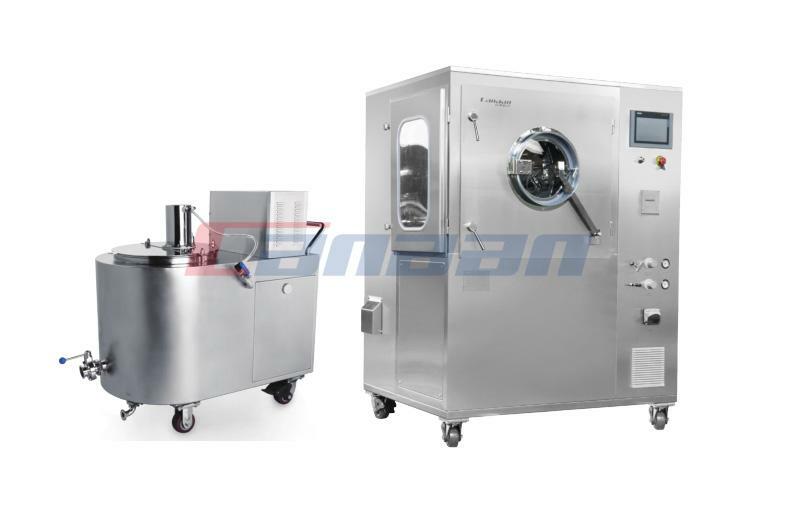 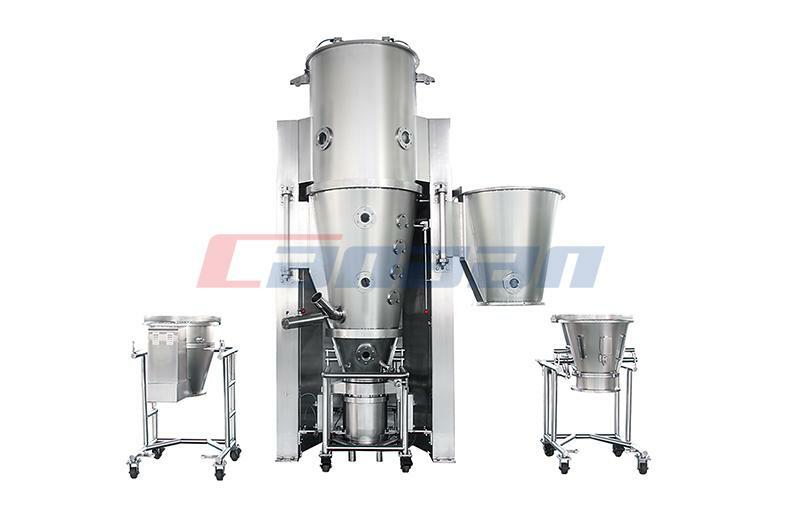 Canaan also supply other granulating series and pharmaceutical equipment with high quality and best price.